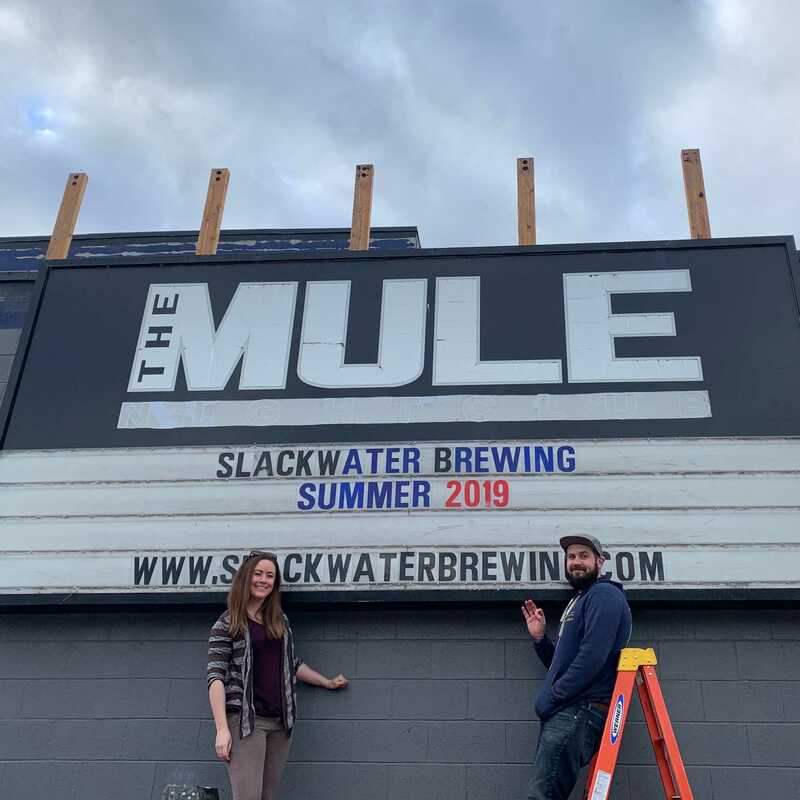 Effective immediately – Penticton’s newest craft brewery, set to open its doors early summer in the old Mule Nightclub at 218 Martin St, will be changing its name to Slackwater Brewing. Hatchery Brewing was the namesake for Liam & Kelsey Peyton’s dream brewery, imagined back in 2014 through their adventures fishing on the rivers of BC, Washington and Oregon, paired with their love of great beer. 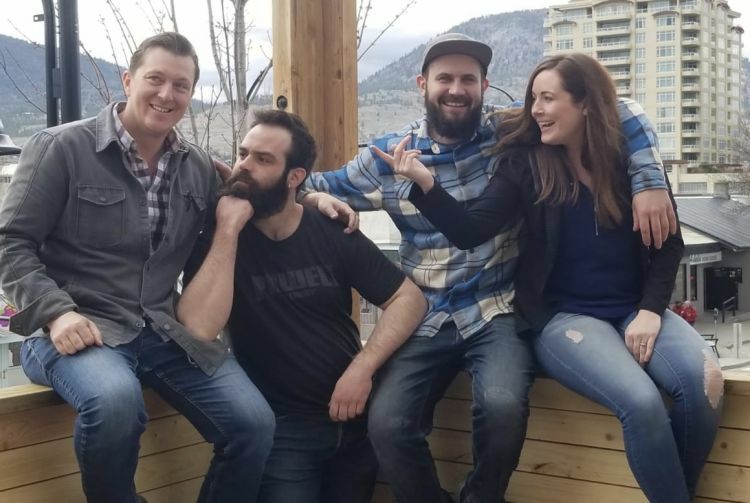 Peyton and his team are ramping up and getting ready to bring a unique, delicious beer experience to the Okanagan Valley. 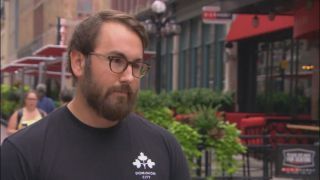 “A name change at this point is disappointing, but we’re now back focussed on opening our doors to welcome beer lovers far and wide into our beautiful new venue”, continues Peyton. 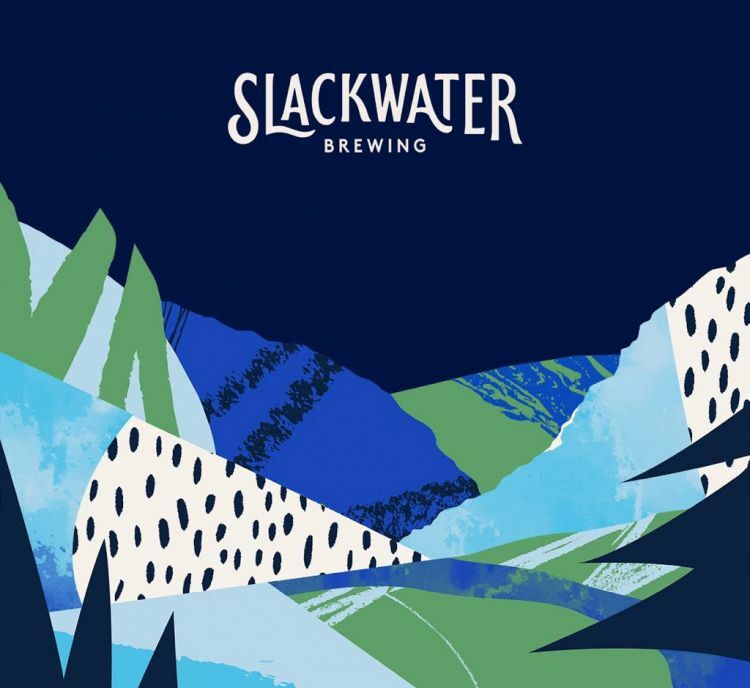 Slackwater Brewing is set to open late May/early June with a 286 seat, two storied tasting room, west facing ground level patio plus a rooftop patio with views spanning Okanagan Lake and the vibrant downtown area. 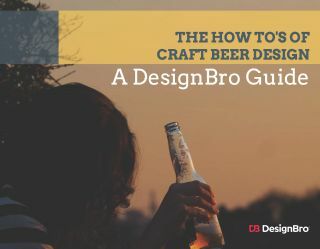 Curious about the beer? 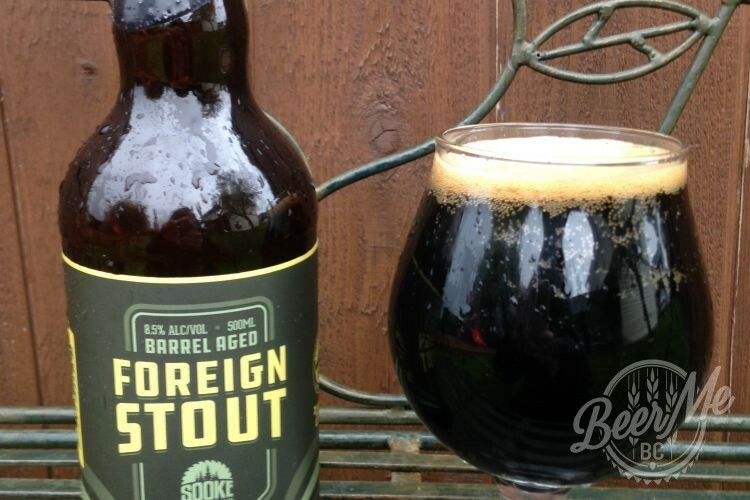 Sample Slackwater’s New-England inspired IPA ‘What The Fog’ and French-style farmhouse ale ‘Serenity’ at the upcoming Okanagan Fest of Ale.